It seems that everyone these days considers themselves a model and evidence of this can be seen all over social media and even on the street as people pose for that perfect selfie. 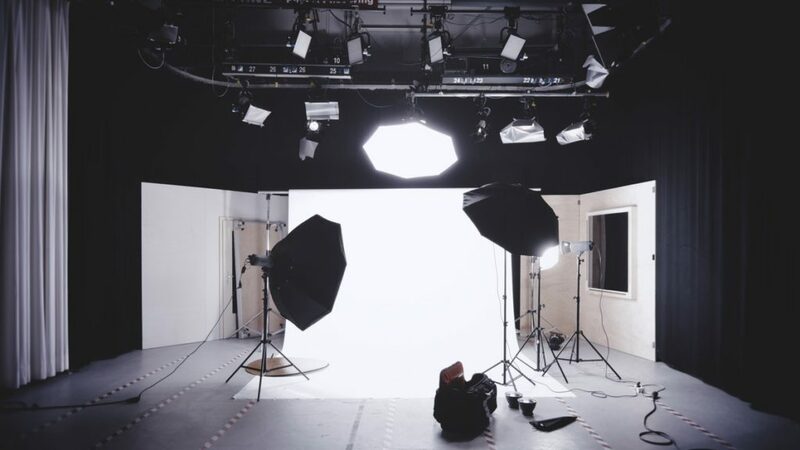 Whilst the modeling industry may have more competition because of this, social media can give you the perfect chance to launch your very own modeling career. To get some tips on this we spoke to the team at the John Robert Powers talent agency, a business which was launched by the global star John Robert Powers Chicago-based actor almost 100 years ago. The agency has boasted such names as Betty Ford and Grace Kelly, so it is fair to say that they know what they are talking about. With so many people wanting to be a model though the use of social media it is important that you find a way in which you can stand out from the crowd. In order to do this effectively you need to find your own style and your own niche which will attract a more loyal following, and help you to launch your name. Think about the kind of fashion you like most and then push forward with that. Alternatively consider which part of your body will be the talking point, if you have great lips for example then be sure to prioritize those close up shots when it comes to your content. This is not to say that you should be restricted to one niche of course but laying heavy focus on one aspect can help to boost your profile. In order to grow on social media you must engage with the followers who are speaking to you and liking your shots. Every couple of days it makes sense to review your posts and answer any questions or give thanks for compliments. Remember that this is a community and if you wish to grow within it, you must be a part of it. There is nothing wrong at all with being bold on social media and calling out various fashion labels or stores, in the hope that they pick you up. Models were once hired based on their particular look and the reason for this was in order to push forward a certain image which a label wants, as well as them trying to appeal to their audience. If you already have a strong public appeal because of the following that you have created on your social media account, you will be forcing the hand of the fashion label. Start with reviews of brands and stores, and don’t be afraid to contact them directly and see if they would like to form a partnership with you. Remember that the worst that they can do is to say no, and if they do you can simply move on. Go to auditions by all means but don’t underestimate the power which social media can have on your career.